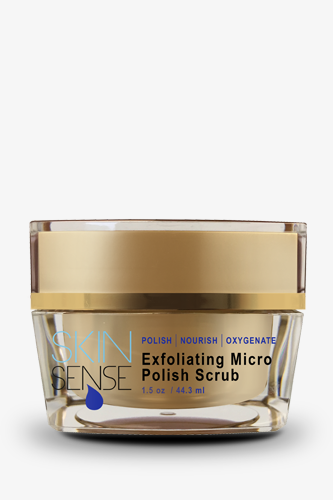 Ultra-Fine Rice Micro Beads scrub and exfoliate dead skin cells to prevent clogged pores. 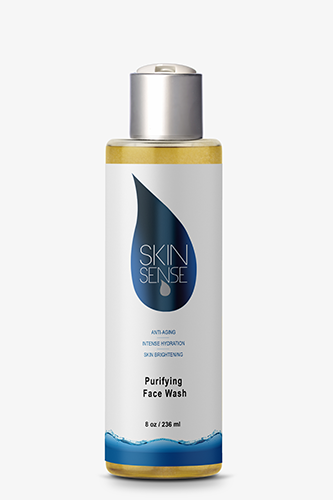 Gently remove impurities and promote cell turnover. 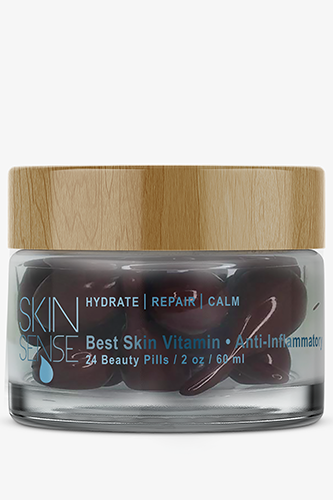 Instantly polish and restore a smoother texture for more youthful, nourished and oxygenated skin. Detoxify skin for a healthy glow. 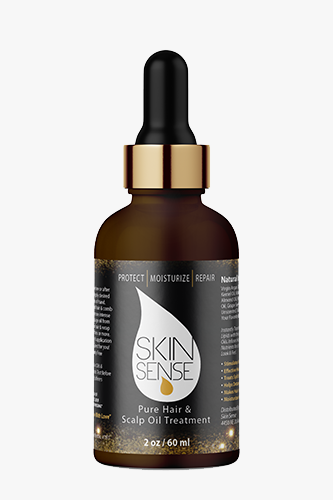 Will not dry or disrupt skins natural pH levels. *Promote a healthy skin barrier & pH level. Directions: Apply a small amount of scrub to damp face. Gently massage for 60 seconds. Rinse thoroughly with water. Use twice a week or as recommended by your skin care professional.